My lair is looking less shabby than usual after a bit of spring cleaning inspired by the ceremonious sporting of knee socks after a long winter. This room has been mine for almost two years now and has been one of my favorite places since I moved in. A lot of the time there is no where else I'd rather be. Your room is really pretty, you've got the nicest stuff! I'd feel the same way about my room if it looked like yours, haha. you have a lovely bedroom. 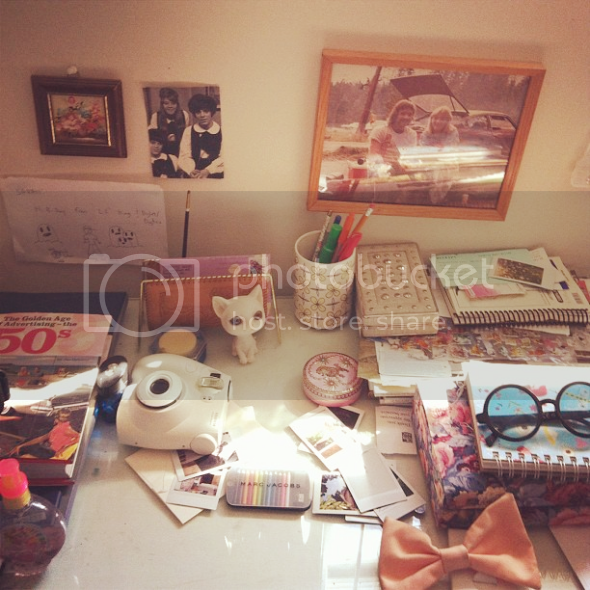 i really need to give mine a clean up, i've been meaning to take photos for forever but it's always too messy! 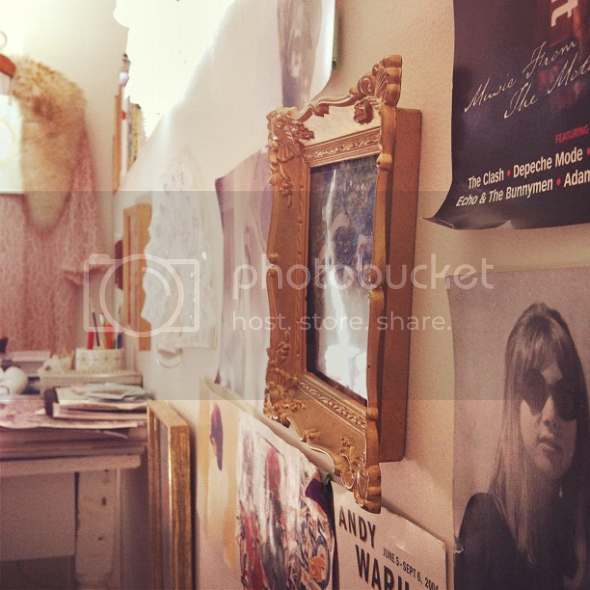 I LOVE pictures of people houses and rooms! Yours is so nicely done up! I especially love your mirror! I love your room. Very vintage! Your room is so sweet and romantic. I kinda wished mine was, but mine's all color and prints haha....makeover? omg! your room looks like a dream!! Oh wow. Looks like something from the selby, seriously. 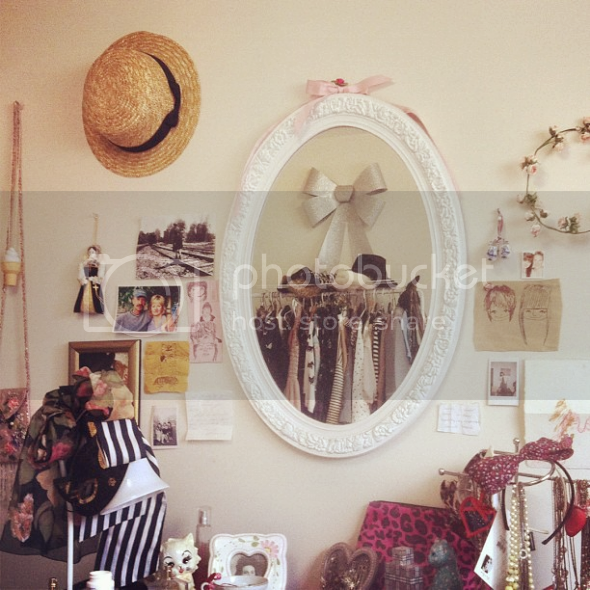 I wish my room looked nice enough for me to photograph! Oh man, I wish I could keep my room looking this nice all the time! such a pretty and charming space! These photos are lovely! I love getting a peek into people's homes. your room is so lovely! very inspiring.